On October 31st an annual Halloween Party is hosted at Cope Bennett Park. 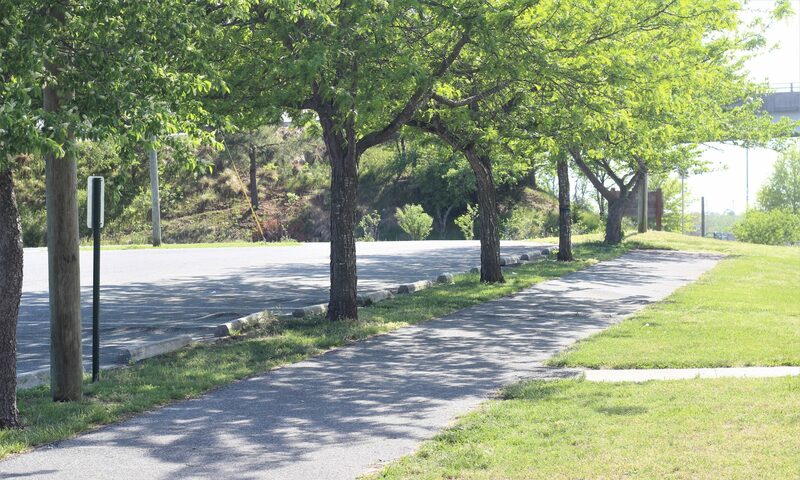 There are treats for the kids, a costume contest and a hayride through town. This is a free event and prizes will be awarded for best costumes. This year, the costume contest will begin at 7:30pm, please be at the baseball field by 7:15pm to participate. Hayrides from the parking lot begin immediately after the contests. 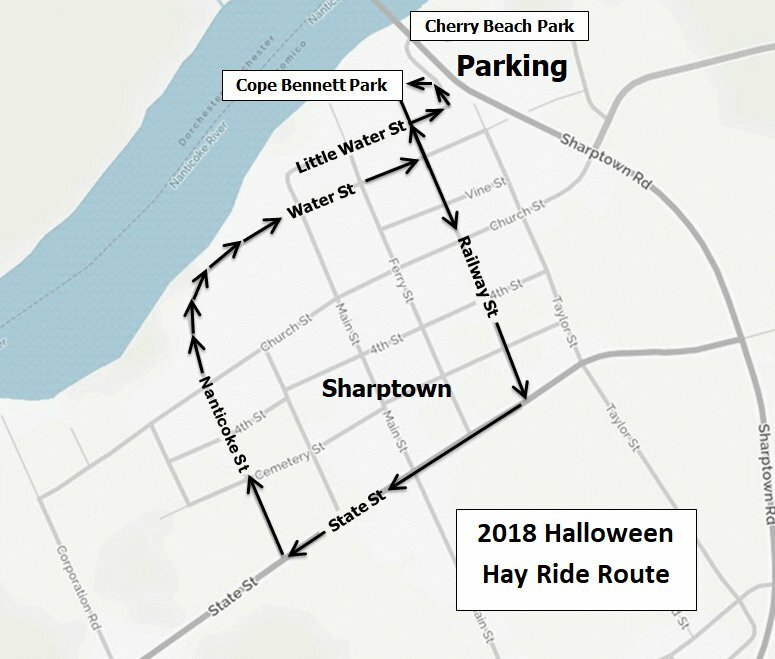 For safety purposes and hayride ease, please park at Cherry Beach parking lot, on the other side of the Sharptown bridge, if needed.